Orezi new song produce by Mystro and coordinated by Paul Gambit, this beautiful video grandstands every one of the moves you have to shake the dancefloor. 'Halleluyah' is a mix of afrobeat and dancehall hustlers on the street. 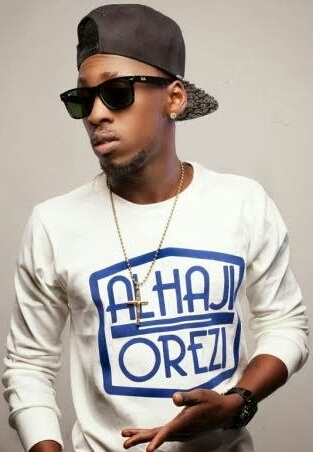 In the introduction, Orezi sings (omo to fe ra Gucci, o'gbodo hustle) a witticism that means that it is important to twofold your hustle to get the better things of life.